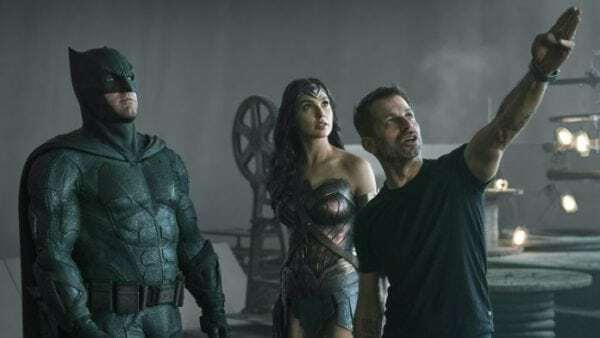 Since the release of Justice League back in late 2017, a section of the DC fanbase has been very vocal in its efforts to try and convince Warner Bros. to unveil ‘The Snyder Cut’, letting us see what Zack Snyder had in store for the DC superhero team-up before Joss Whedon came on board to oversee extensive reshoots. 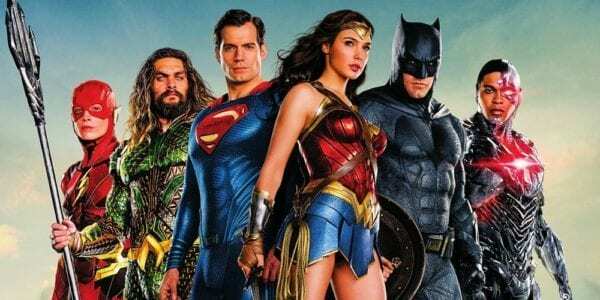 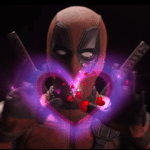 Well, as it happens, said cut would not be Snyder’s original vision for Justice League anyway, as the filmmaker has revealed that his original script was actually scrapped in the wake of the mixed reception to Batman v Superman: Dawn of Justice, with the studio demanding a rewrite. 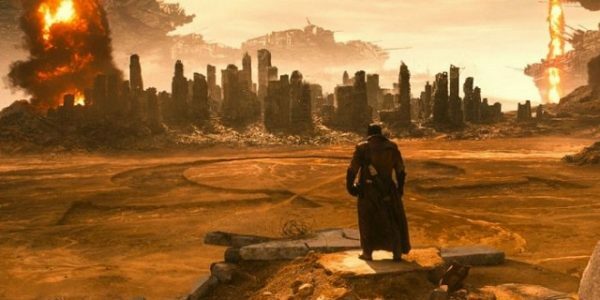 Snyder went on to reveal that his original plan was to have the Justice League – and in particular, Batman – tasked with protecting Lois Lane from Darkseid, However, the intrepid Daily Planet reporter would ultimately have been killed by the villain, leading to the post-apocalyptic world we glimpsed in Batman v Superman. 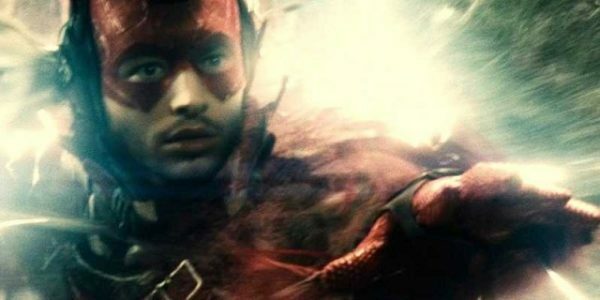 The heroes would then embark on an Avengers: Endgame-style quest to undo the devastation by sending The Flash back in time to prevent Lois’ death.